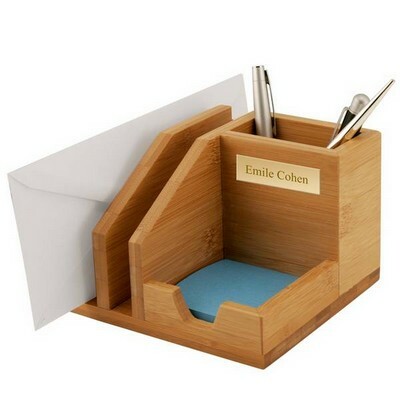 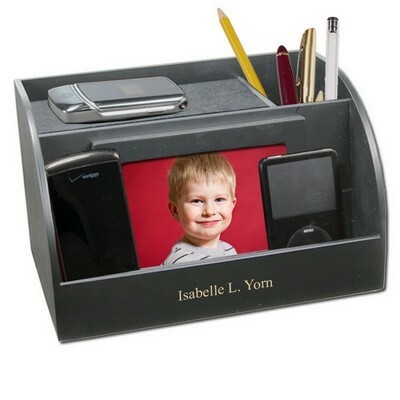 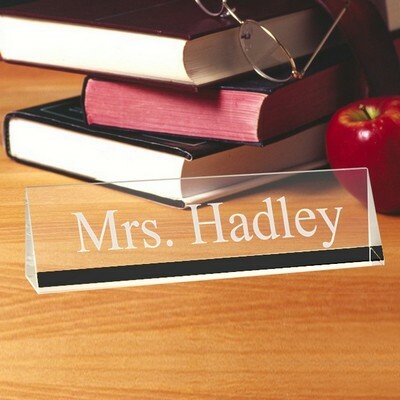 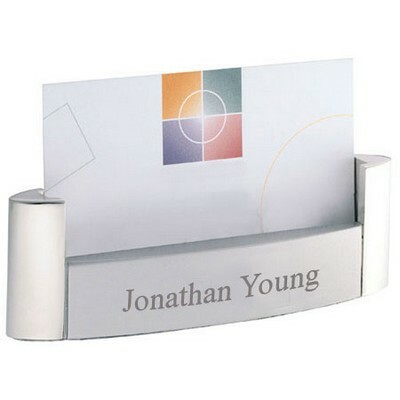 Our collection of personalized desk accessories for home and office features the absolute best in premium quality desk sets and office accessories certain to please those with elegant tastes. 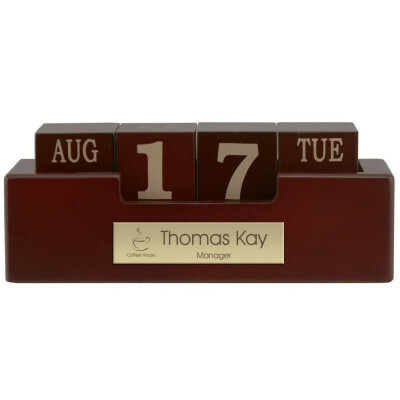 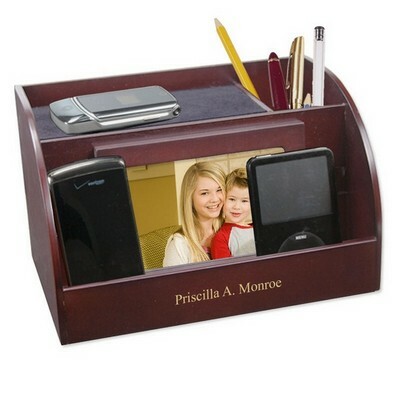 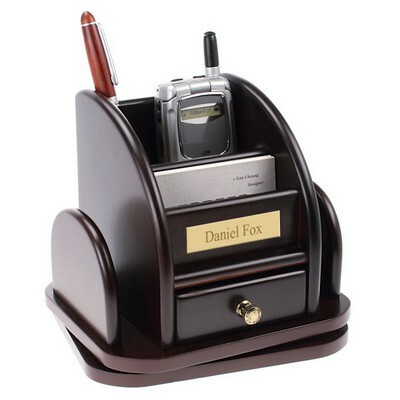 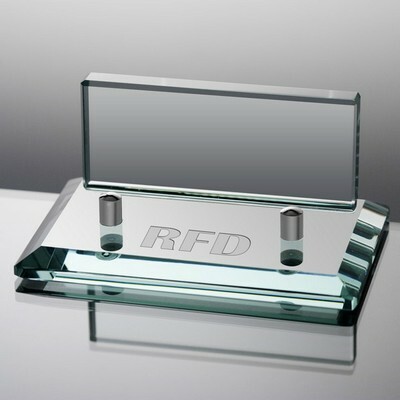 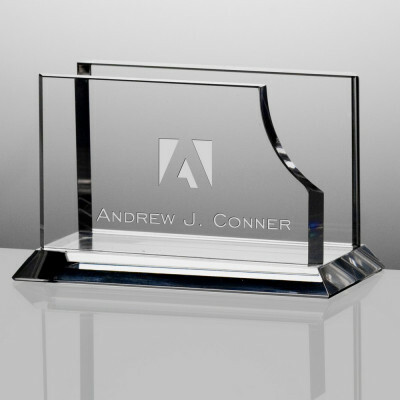 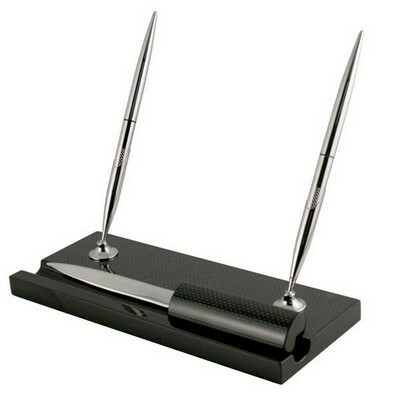 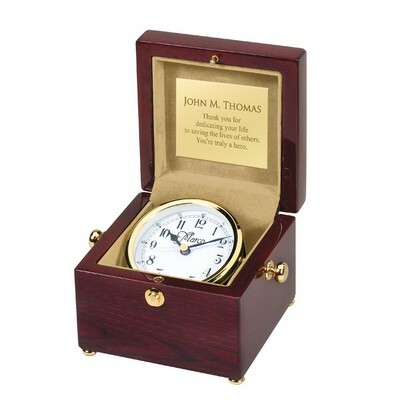 We offer outstanding desk accessory gifts that are appropriate for both business and home office settings. 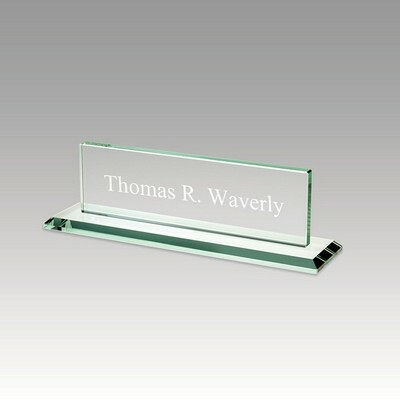 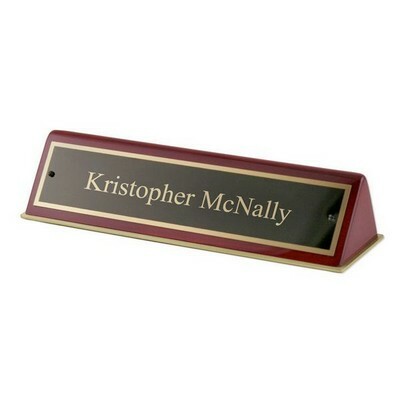 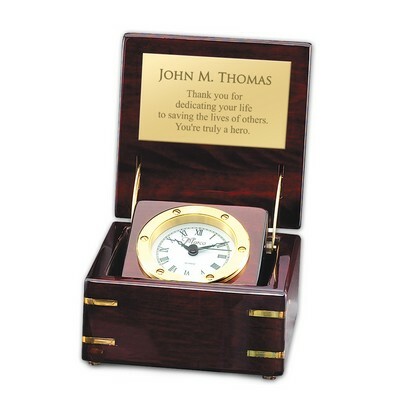 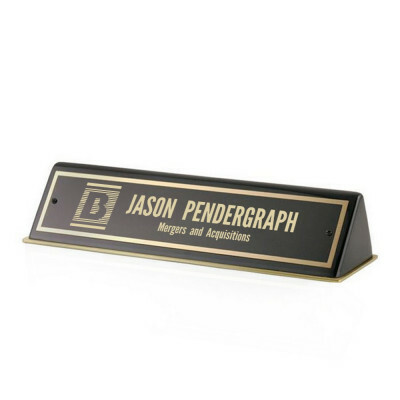 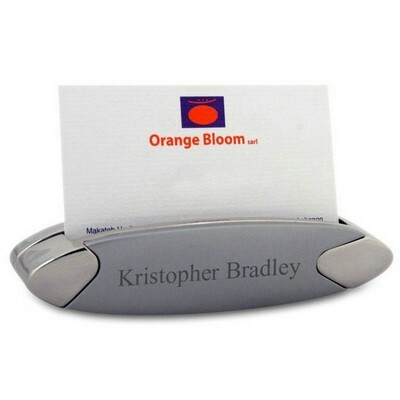 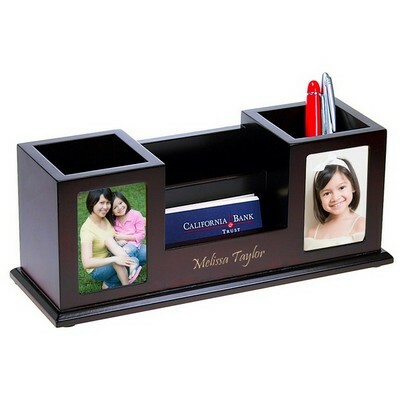 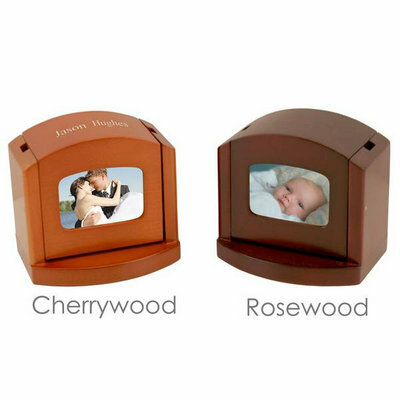 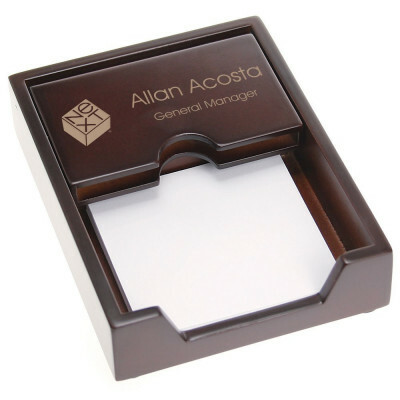 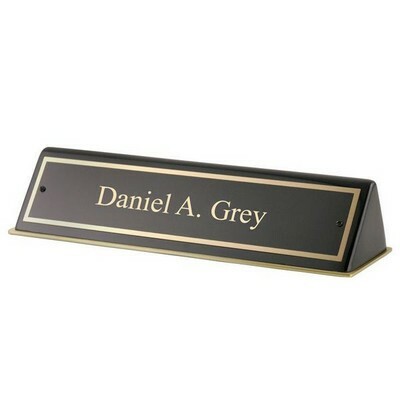 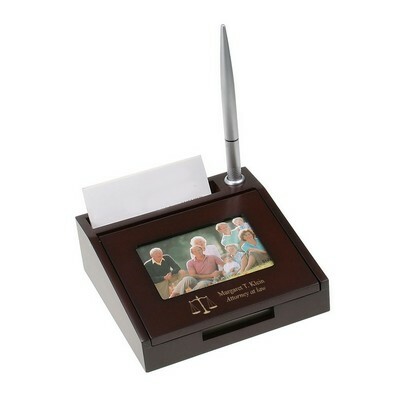 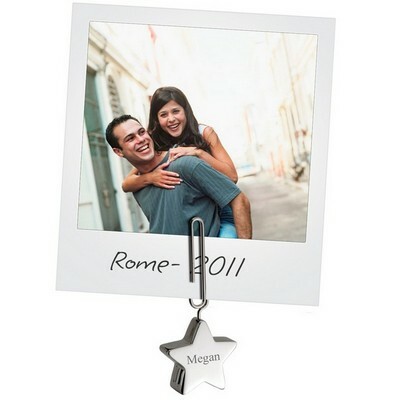 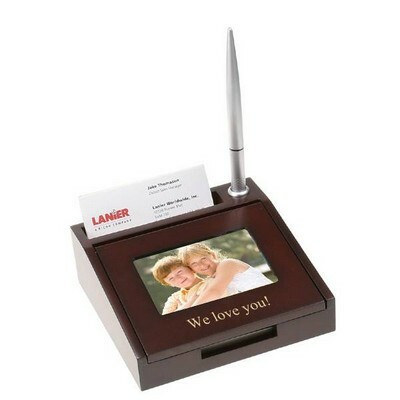 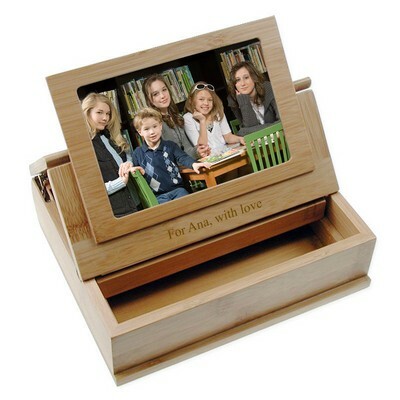 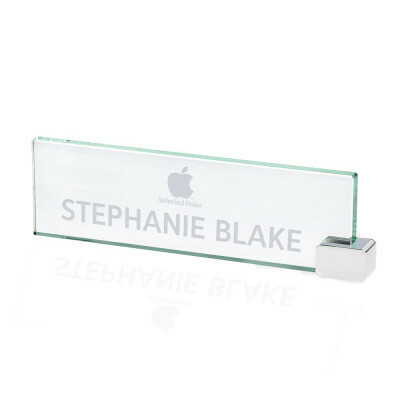 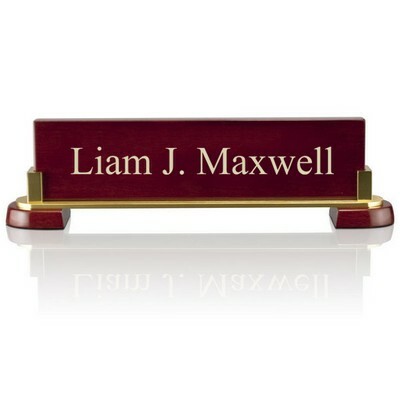 Choose personalized engraved desk accessories with photo's and business office desk sets that are truly sophisticated when you add laser engraving to personalize with your company name and/or logo, the recipient's name or initials, or a brief message.